Medical devices are an important aspect in the safe and effective prevention, diagnosis, treatment, and rehabilitation of illness and disease. These devices are also used for detecting, measuring, restoring, correcting or modifying the structure or function of the body for some health purpose. 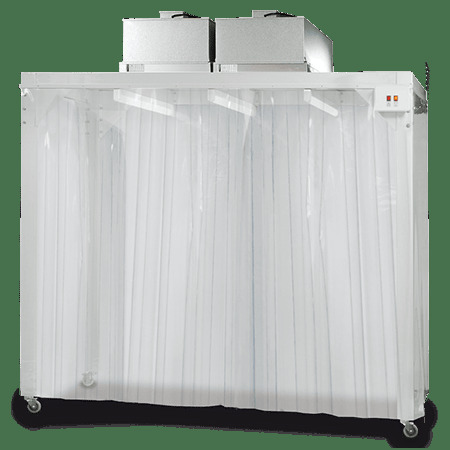 The environment for manufacturing medical devices requires that both airborne particle count and microorganisms are strictly controlled to certain levels. This is to ensure that the efficiency and quality of the medical devices meet or comply with the set standards. 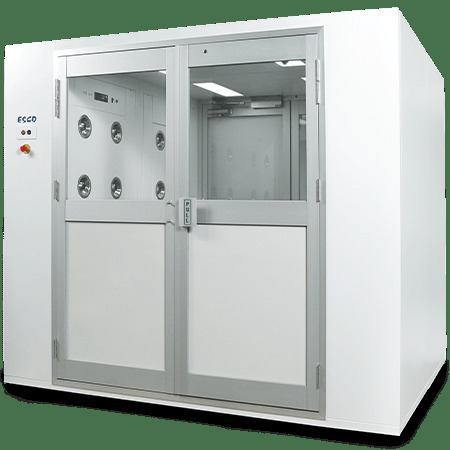 To achieve this controlled environment, cleanrooms and other clean air devices are employed. Esco is an industry leader when it comes to controlled environment solutions. 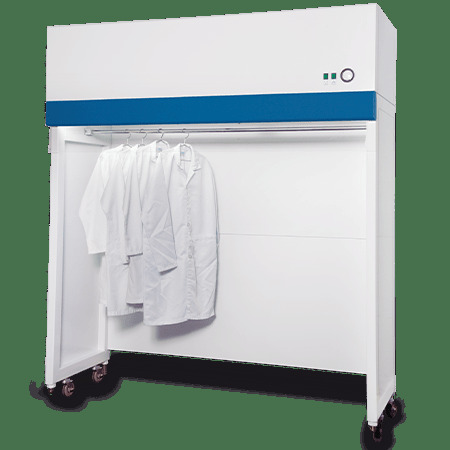 Trust that Esco's wide range of products suitable for cleanrooms will provide the best environment for the medical device industry.